At Uber, products and features are launched all the time. But for our latest release of the driver app, we decided to take a moment to commemorate the launch in our select beta cities around the world. I teamed up with our in-house illustration team to create a series of posters celebrating each of these global cities. 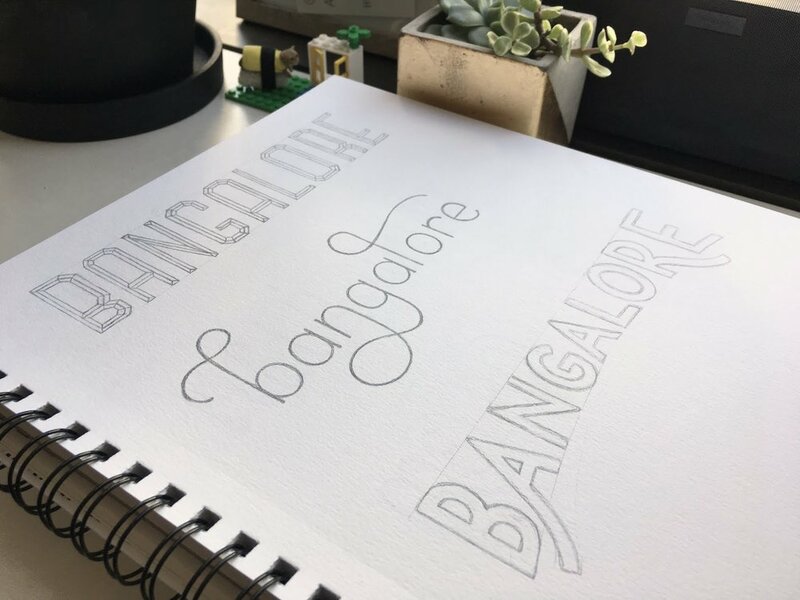 I hand-lettered the type for the names of each city, taking cues from the architecture and landscape of the location to reflect its distinct personality. The illustration was done by my colleague Jordon Cheung, and the lettering was my own.